Endeavour in Los Angeles: The road leads here. If you follow the 2,700 metal plates on the streets protecting the utilities for 12 miles from the northern side of LAX along the Pacific Coast Highway — along La Tijera and Manchester, Crenshaw and MLK, after 12 miles you wind up here — where a lot of metal plates cover the lawn beside the California Science Center and lead into this building. Endeavour — is this your new home? Yes, but only for a couple of years when a grander home and tons of nifty exhibits will result in Endeavour being moved again and stood on end. Nonetheless, while waiting for its new digs, this is the metal box where she will reside and meet her admirers. California Science Center & NASA’s Shuttle Endeavour, on Thursday October 11, 2012. Photo © 2012 Seine/Harbour™ Productions, LLC. How to track Endeavour as she flies to Los Angeles. 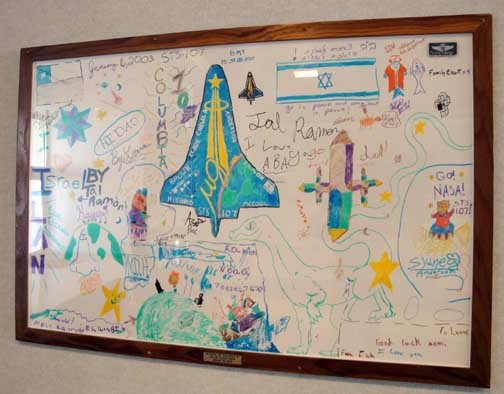 Thursday, the Shuttle Eneavour flies from Houston to Biggs Army Base, Texas (re-fuel), and then spend the night at Edwards Air Force Base, California. The Space Shuttle Endeavour, atop the NASA 747-100, is easy for you to follow across the United States — simply go HERE, and then enter NASA905 as the flight number. The full tail number of the airplane which Endeavour is mated to N905NA. Enter only “NASA905”, however. (then Houston/Ellington to Biggs Army Airfield/El Paso (re-fuel) to Edwards/Dryden,California — September 20). 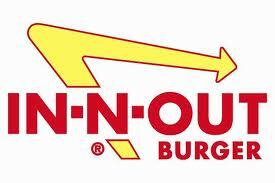 (THEN Edwards/Dryden north to Northern California and south landing at LAX between 11 am and Noon — September 21). Then — find the panel halfway down the lefthand side of the FlightAware home page that looks like the panel directly to your left here. 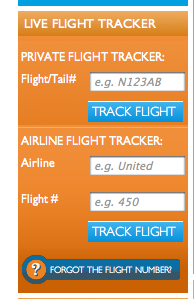 Under “Private Flight Tracker” enter the “Flight/Tail#” — “NASA905”. This assumes previous flight numbers and designations remain the same for this flight. Don’t egg my house if it proves not to be the case — but it sure ought to be. And, beow are maps of LAX. The 747/Endeavour will land on the southern runway paralleling the Imperial Highway at the terminus of Freeway 105 and likely approach, as most aircraft do when landing at LAX, from east, landing to the west toward the Pacific Ocean. Expect it to stop about three-quarters of the way down the runway. Great views of her to the east will be possible for a wide swatch of Los Angeles along the 105. Note, however: That Mother-of-all-LAX-Planespotting — at the In-n-Out Burger on Sepulveda at the end of the northernmost easternmost end of the runway — will be worthless since the shuttle will be approaching and landing far away to the south. At the Sepulveda location planes dip almost directly over your head which makes it a great place, especially since the landing lights straddle Sepulveda. On the other hand, If you’re not expecting it, you might swallow your entire burger and fries in a single gulp when the first one rumbles over you. At the peak hours as many as 10 planes can land adjacent to you as you sit in line waiting at In-n-Out to get your burgers. 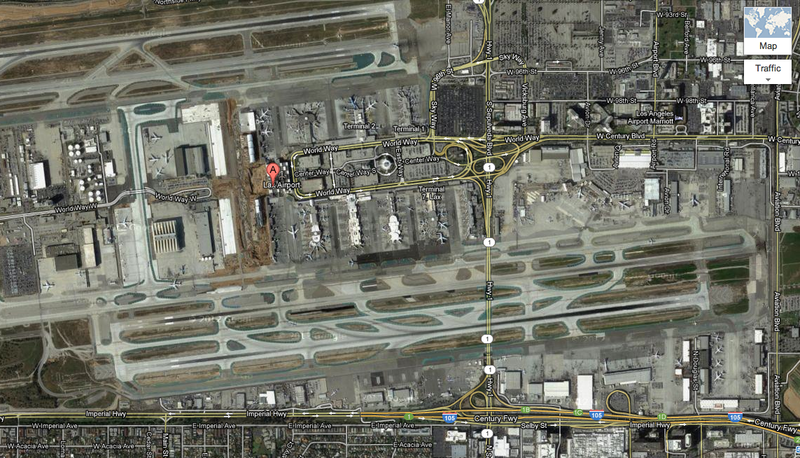 LAX courtesy of Google maps. NASA905 will likely land east to west (right to left) rolling to a stop about 3/4 down the southernmost (bottom) runway. Watching her land from Imperial Highway will be a cinch. Even better would be if you were checked into one of the rooms at the Embassy Suites midway down the runway. No surprise. The hotel is completely booked. 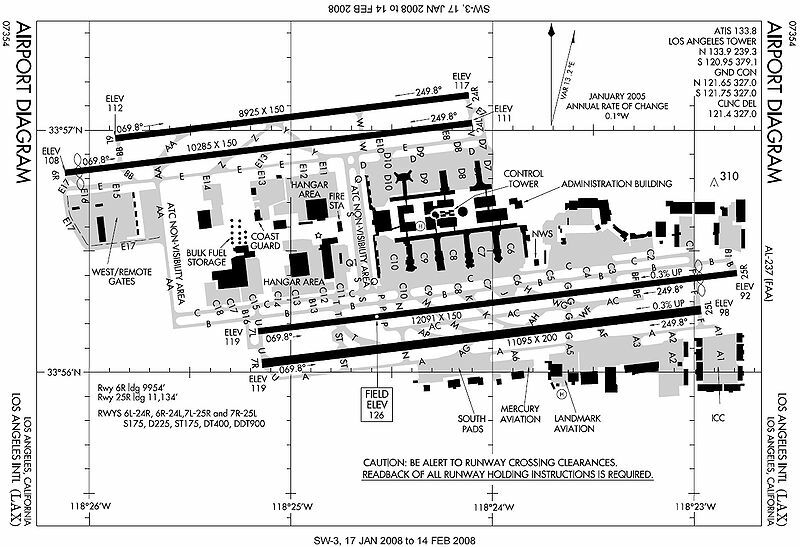 LAX as it is known to pilots and the FAA. The 747 will spend Thursday night at Dryden/Edwards (high desert north of Palmdale), then head to Northern California before landing at LAX between 11am and Noon. Endeavour will go through the streets of LA on October 12/13, and is expected to open for public viewing at the California Science Center on October 30. 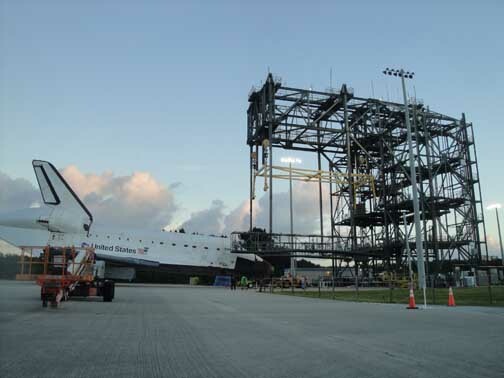 On September 14, 2012, the Shuttle Endeavour was rolled from the Vehicle Assembly Building to the Shuttle Landing Facility (runway) and mated piggyback to NASA’s 707-100 for its ride to Los Angeles beginning Monday morning, September 17, 2012. The Media had to be at the media site by 3:30 am. 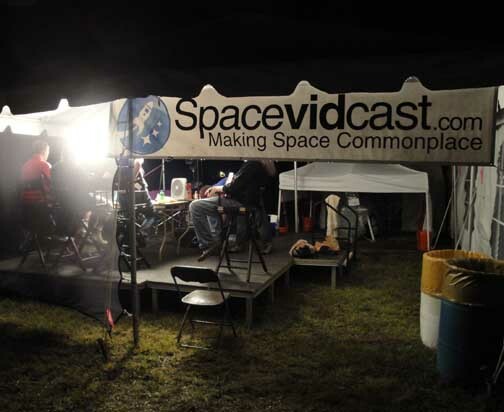 This picture was taken shortly after the Endeavour had been rolled out of the VAB at 5:15 am. Endeavour was towed to the mating device on right. The towing took less than two hours. The Mating Crew arrived at 7 am. This was the final time a shuttle would be mated to a NASA 747-100. The 747, which arrived in Florida earlier in the week, was parking on the tarmac, just out of view to the left. Once in the mating device, the Endeavour is attached a slings (yellow). First the nose is lifted, as shown in this picture, then the entire shuttle is raised allowing the 747 to drive in underneath the shuttle. 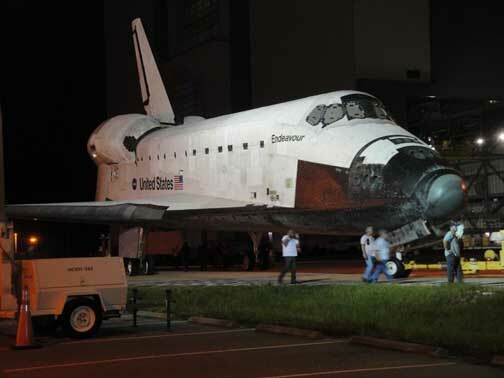 Endeavour is the second of the surviving three NASA shuttles to be sent to a museum. Each shuttle weighs a somewhat different amount. Endeavour, after prepping for the California Science Center, is the lightest of the three. It weighs 155 tons. Piggybacking a shuttle to a 747 is an exacting business. 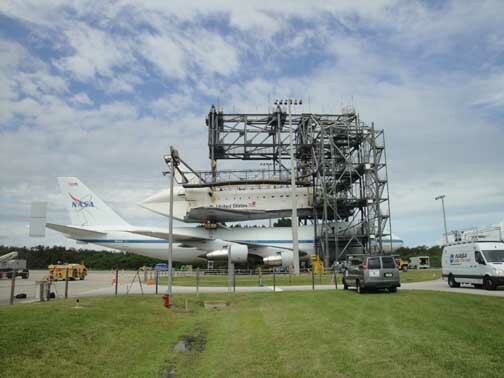 NASA officials advised that this final mating would take about 12 hours, similar to the lift-to-mate process when the shuttles were placing on the crawler/transporters in the VAB (see photos of that process elsewhere in this Blog). 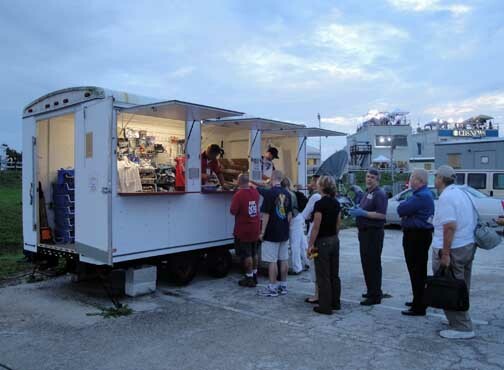 Weather hastened the process on September 12, 2012, however. 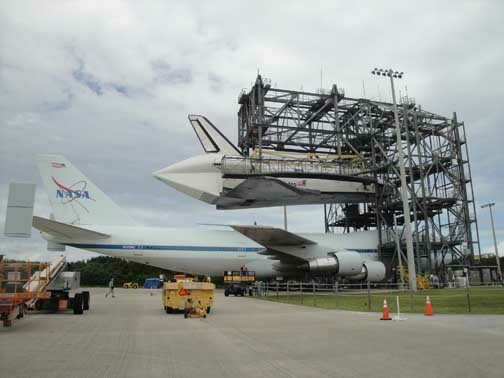 Endeavour was rolled out of the VAB at 5 am, and loosely secured to the 747 by 1:30 pm. Final tightening down of Endeavour onto the back of the 747 was left to the following day, September 15, 2012. 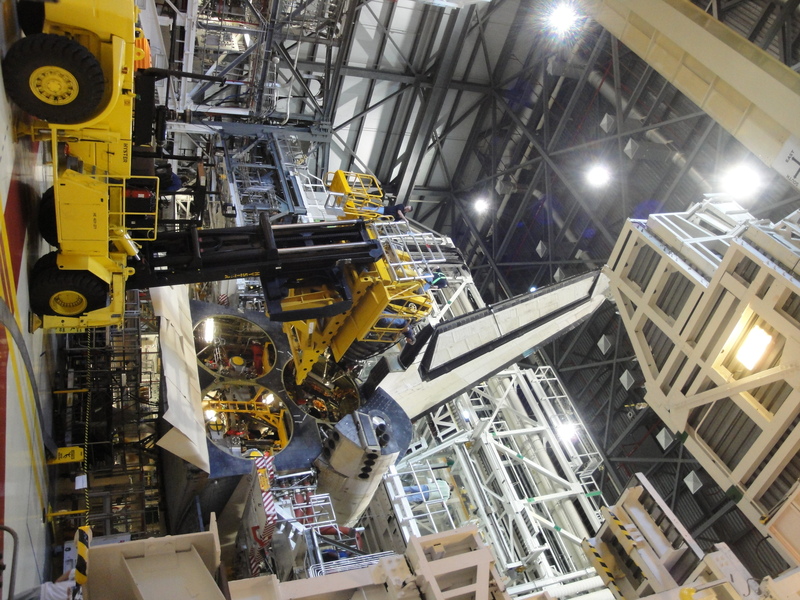 Once the shuttle is secured to the straps, it is lifted and the 747 is towed into the mating device directly under the shuttle. Crews then slowly lower the shuttle onto the 747’s back. This mating of shuttle with the NASA 747-100s was used for more than 35 years without mishap from the beginning of flight tests of the shuttles in the mid-1970s through this final mating. The mating is complete. 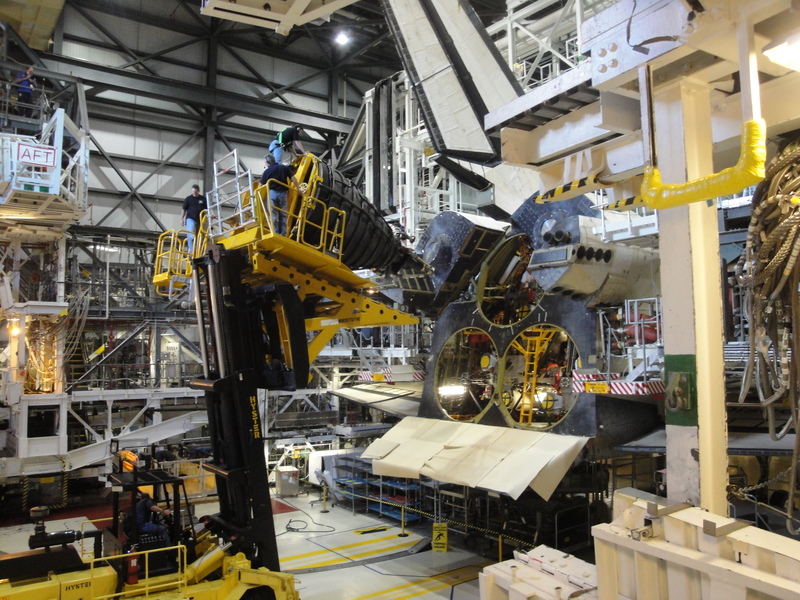 Once the shuttle is completely secured to the 747, a process that was completed the following day, the 747 with shuttle attached was scheduled to be backed out of the mating device early Sunday morning, September 16, 2012. Then, the following morning, the 747 was scheduled to depart Kennedy Space Center at first light, circling KSC and nearby beaches in a final good-bye. Then Endeavour and the 747 headed west, first overflying NASA’s Stennis facility in Mississippi (where the shuttle main engines are now stored) and landing at Ellington AFB south of Houston. The following days Endeavour would fly to El Paso, Edwards Air Force Base, California, and overfly northern California before landing at Los Angeles International Airport on September 20, 2012 (if all goes well). Flow Manager Stephanie Stilson (right) talks to a media representative with the 747-100 in the background. Ms. Stilson has been a flow manager overseeing preparation of the shuttles for space for 12 years, and has overseen the preparation of all three shuttles for the museums. 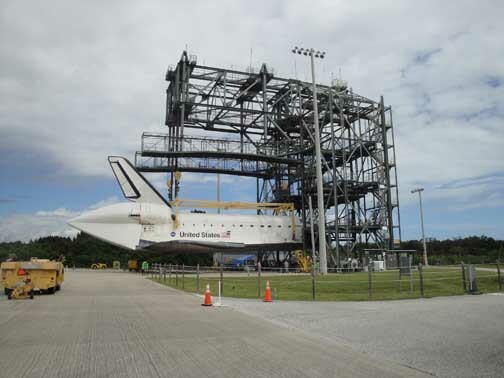 With Endeavour going to Los Angeles, only Atlantis remains at KSC. 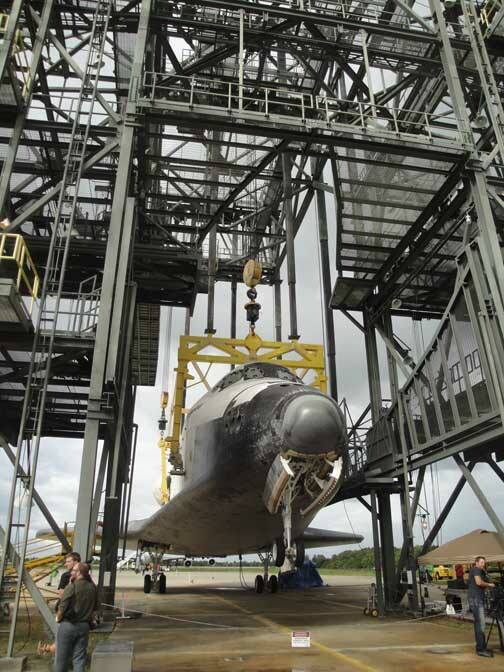 Atlantis is scheduled to go to the KSC Visitors Center on November 2, 2012. Then Ms. Stilson will spend a year at NASA headquarters on a different project beginning in December. One of three engines in lifted and reinstalled in Discover the morning of December 5, 2011. The engines are not the actual engines that flew on Discovery although they look the same. 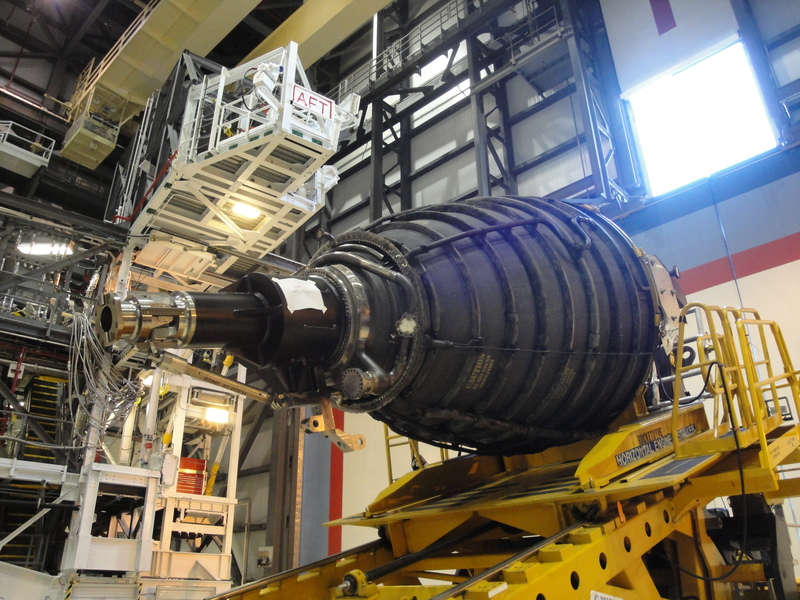 December 5, 2011 … today the first of the three engines of the Shuttle Discovery (OV-103) was reinstalled on the shuttle. It took about four hours. The other two engines were to be installed later in the week. Discovery will go to the Smithsonian at Dulles Airport, Washington, DC. She is expected to be sent there in April 2012. Discovery by several estimates is now about 85-percent ready for the museum. In a few weeks she will be entirely ready and then they will figure out how to get her to Washington. Almost certainly she will be flown there on the back of a 747. Shuttles were returned to Florida on the back of one of two NASA Boeing 747s when they landed somewhere else besides Florida. Discovery is expected to weigh about two-thirds of her fully tricked out flying weight of 190-tons because of all that has been removed from her. The 190-tons was base weight, without payload. 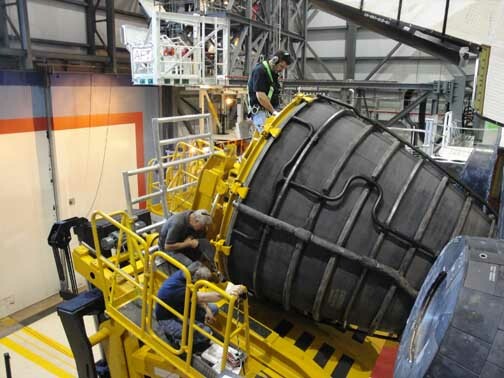 Engine which is about to be placed back into Engine Slot #1 on the Shuttle Discovery. 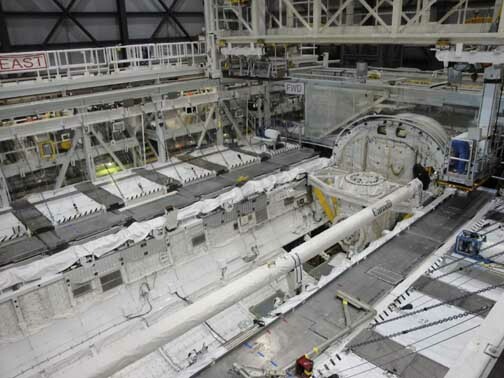 Rear of the Shuttle Discovery from high in OPF-1 (Orbiter Processing Facility #1). There were three OPFs — only two remain now that OPF-3 have been turned over to Boeing. 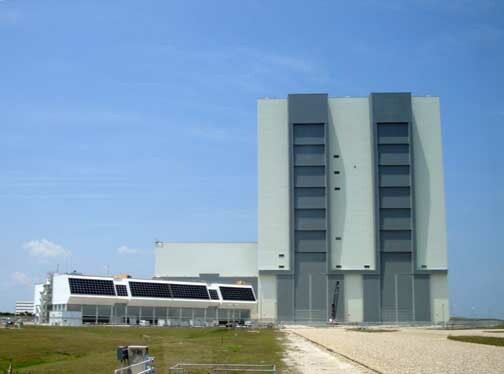 A total of five operational shuttles were built, but because NASA never had more than four at any one time, only three OPFs were needed — one for three of the shuttles, while the fourth shuttle was either in orbit, or in the VAB or on the pad preparing for flight. The engine being replaced is in the center of the picture. The back of the shuttle is on the left. 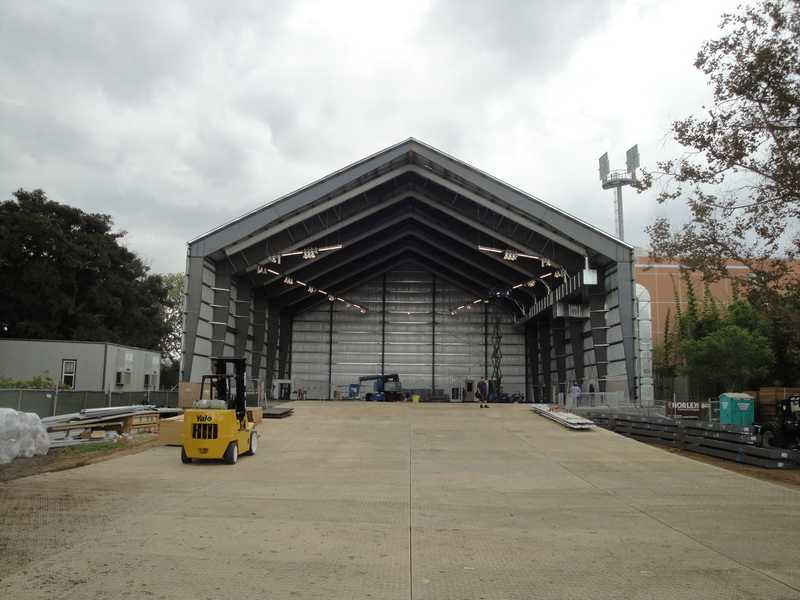 The bay doors of OPF-1 are on the right. 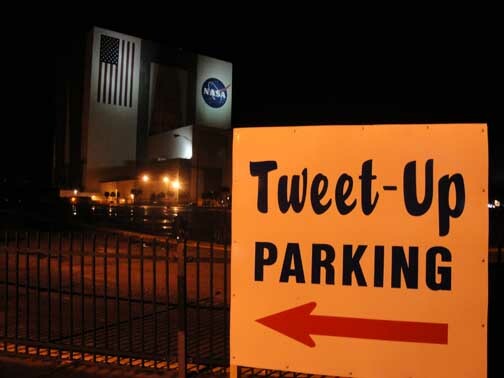 OPF-1 is just a few yards from the Vehicle Assembly Building. OPF-2 is beside it, and OPF-3 is across the street. The tail of the shuttle Discovery is in top center of this photo. The engine, still on the carrier, is in the center of this photograph. 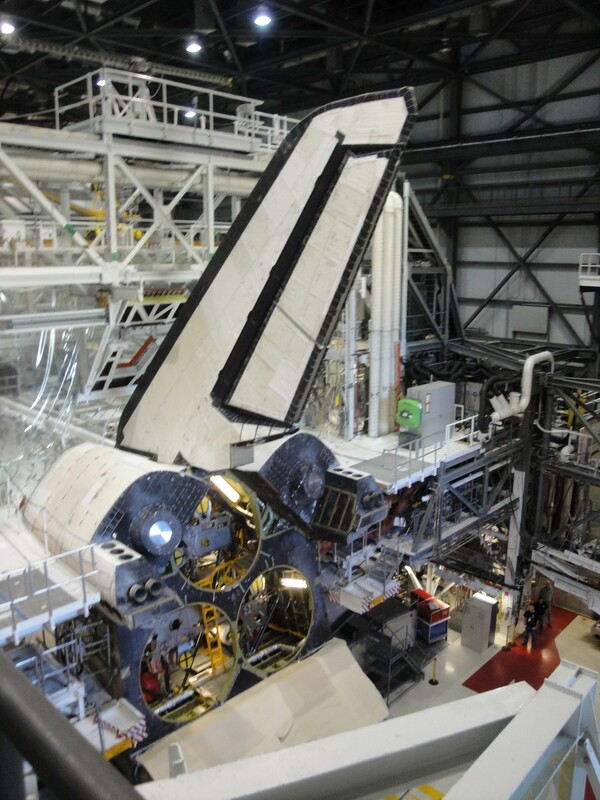 This panel is on the starboard side, rear, of the shuttle and opens into the back end of the shuttle. 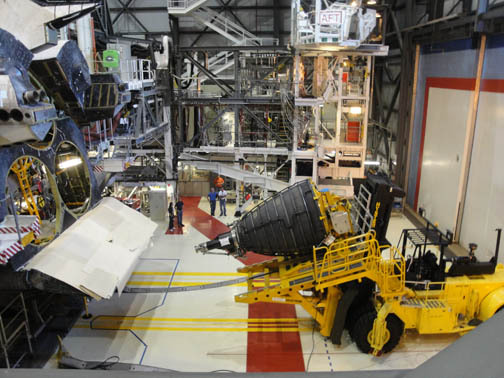 Here assistants can help in the installation of the shuttle engines or in their removal. 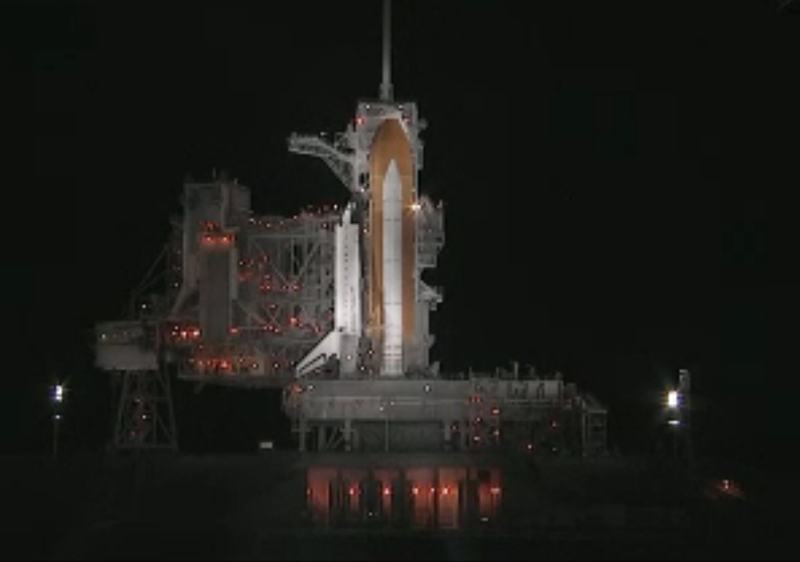 This is inside the rear of the shuttle. To the upper left the engine is being installed. A man, with his hand holding onto a railing, is seen in the center left of this picture. The engine is nearly installed. This picture was taken a moment after my photograph inside the rear of the shuttle was taken. A white room, where booties are required on feet, and id cards must be surrendered, is adjacent where the cargo bay of the shuttle is located. No one is allowed into OFP-1 with cell phones or any device, such as remote car door openers, which emit an electrical signal. This is the cargo bay of the Shuttle Discovery looking toward the front of the shuttle. We are on the starboard side looking toward the port side. 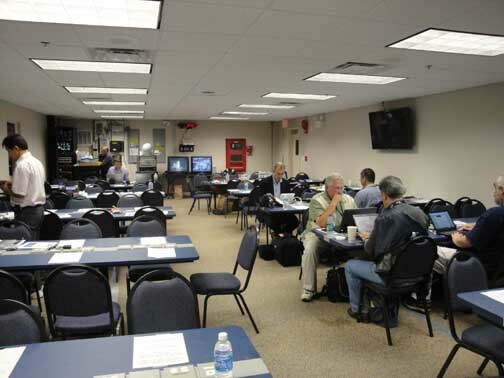 With the shuttle program over, few reporters or photographers show up for NASA events. 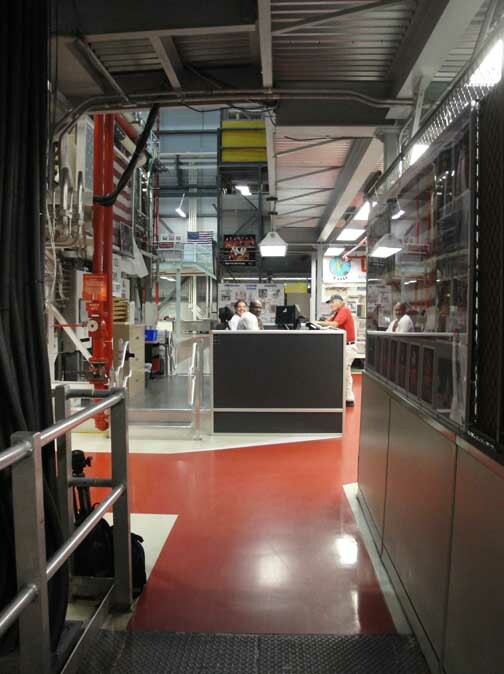 Only 178 registered for the November launch of the Mars Science Laboratory launch. Less than ten expressed interest in spending half a day in OPF-1 watching the engines be replaced — and only 5 photographers and reporters actually showed up. 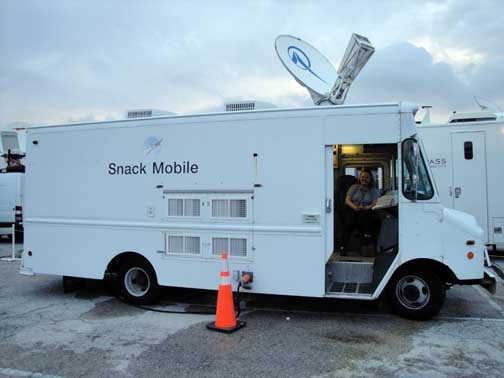 The media was given wide access to the shuttle, although they could not step on board. Here Pete Crow lies on his back under the front nose wheel of the shuttle and photographs the underside of the shuttle looking backward toward the tail. And, yes, those are his feet on the bottom right of the picture to give size perspective to this photograph. 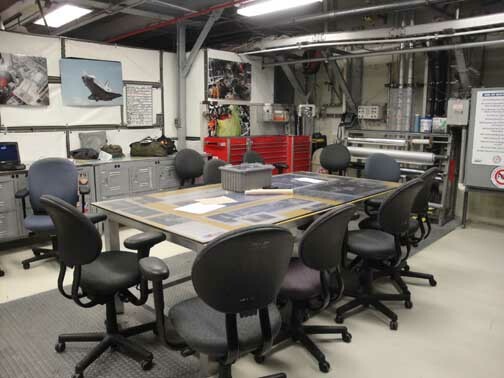 A conference room sits just off the back rear of the shuttle near the large entry doors. Entry to the OPFs is tightly controlled. Without a card, you can neither enter nor leave without triggering alarms. 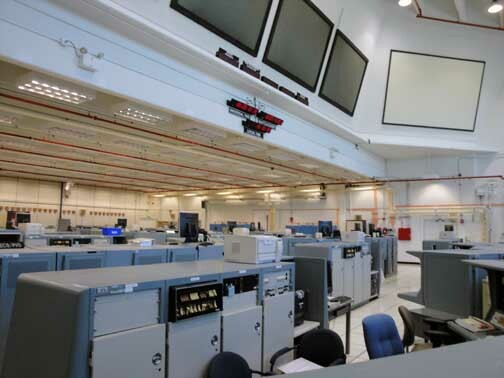 As you enter the OPF you are facing a desk where access is further controlled. Moreover, at strategic places, people sit with desks monitoring what tools are passing various points, logging them — and workers — in and out. 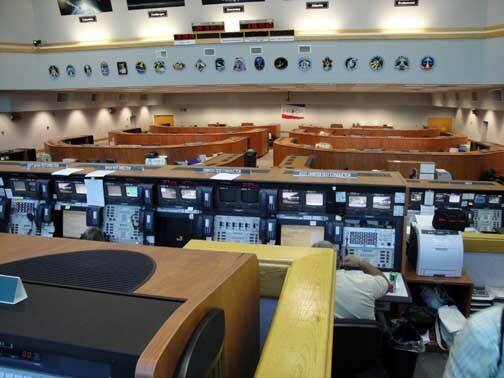 Foreign objects inadvertently left on board the shuttle could have been fatal in space. This is a side view of the entry point desk. The shuttle is on our left, and the conference room (above) is on our right. Tanking begins. Candrea Thomas, NASA public affairs office, told media gathered at the press center at 1:50 am that the decision had been made to begin tanking the Atlantis at 2:01 am. Tanking normally tanks several hours. This is one of the last significant steps in preparing the shuttle for launch. 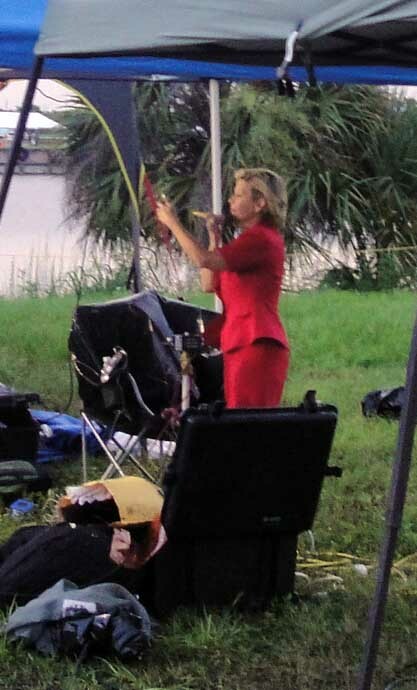 Chances of weather allowing launch at 11:26 am EDT remained only 30-percent, Ms. Thomas added. 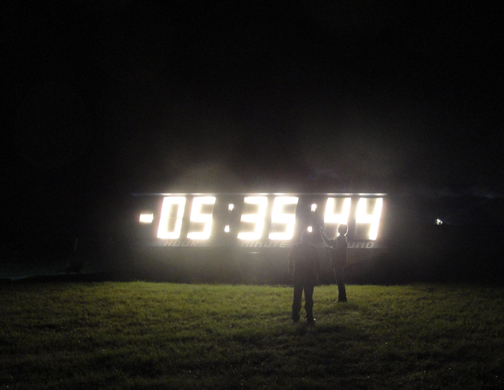 The Friday, July 8, 2011 launch window is 3 minutes and 18 seconds from 11:31:46 am EDT to 11:35:04 am. Weather throughout the week had deterioirated until by Friday, chances of launch were rated by Kathy Winters, shuttle weather officer, at only 30-percent. 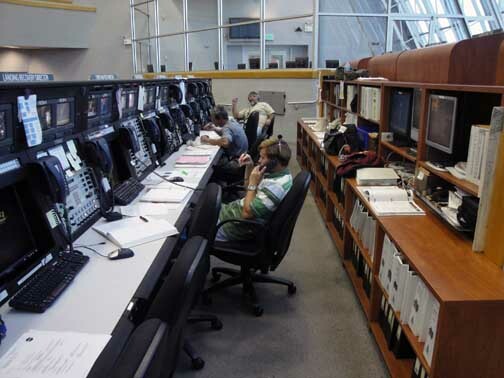 Nonetheless, it is policy of the NASA launch teams to continue to move forward, weather and mechanicals permitting. Sometimes it pays off. 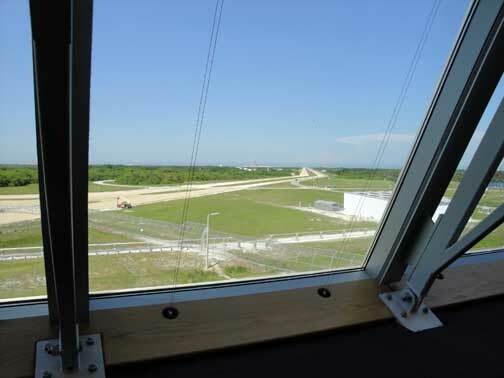 Shuttles have been launched in a 90-percent no-go weather window when weather cleared briefly and sufficiently to permit launch. But mostly it doesn’t work out. If the shuttle is not launched on Friday, betting is that NASA will skip the Saturday window and try to launch again on Sunday. Getting its launch crew home and back, with sufficient time to rest, through roads expected to be crowded by about 1-million people will likely prove impossible.